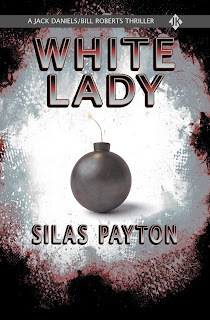 My cover designer is having a sale on his pre-designed covers, and they're gorgeous. 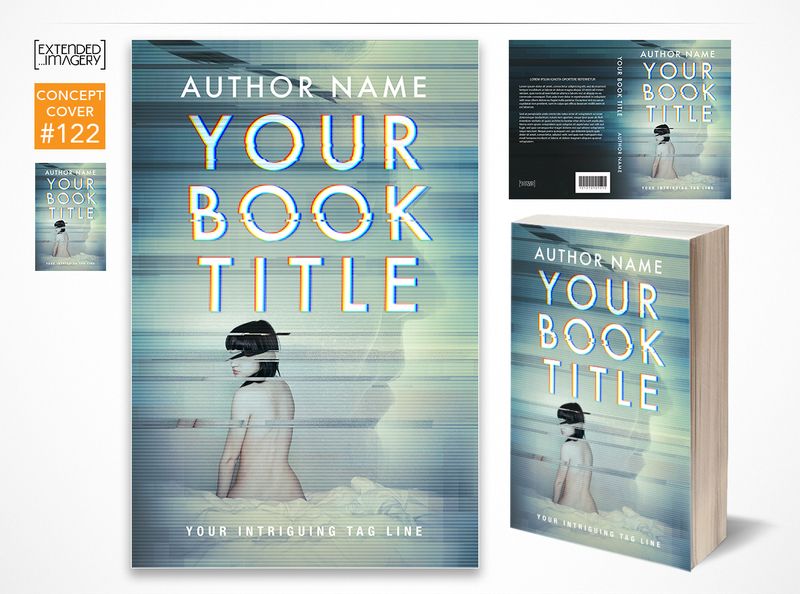 As I've said many times in the past, a great book cover is one of the four essential ingredients to finding readers (the other three being a great book, great description, and reasonable price). If your sales are slumping, one of the things you should look at is your cover art. An amateurish cover can send subconscious signals to potential fans that the writing is also amateurish. 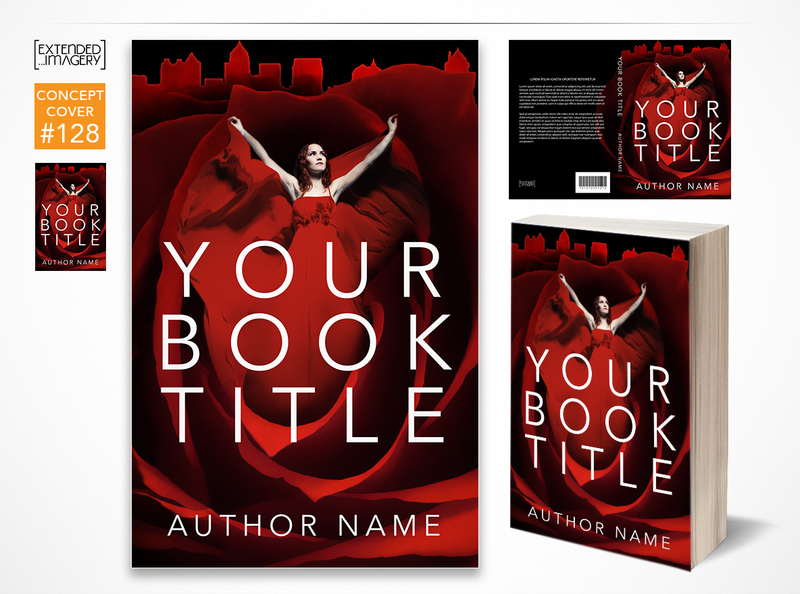 You don't want to be dismissed by your readers before they even read your first sentence. For a limited time, these pre-designed covers available on www.ExtendedImagery.com are $200. 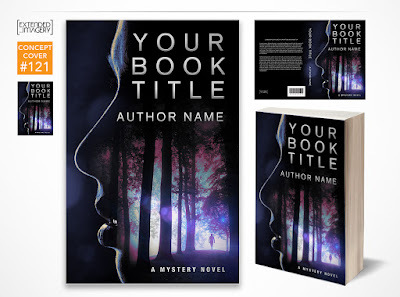 When you buy one, it's yours, and no one else can claim it. 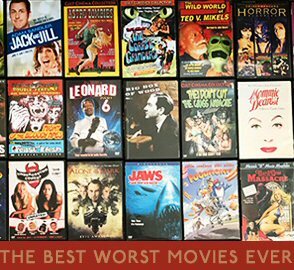 So if you see one you like, snap it up fast. When a book cover concept is created but not used as the final, I alter the design and offer it to other authors for a discounted price. 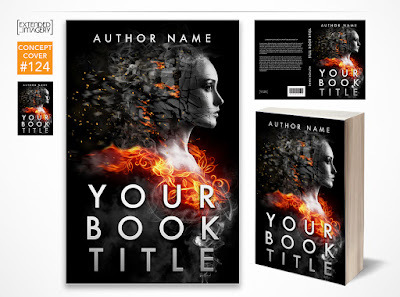 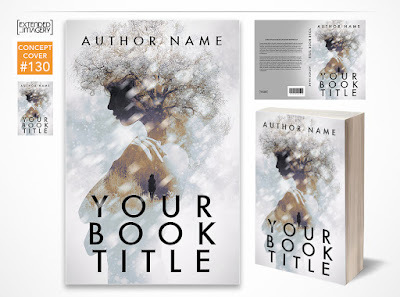 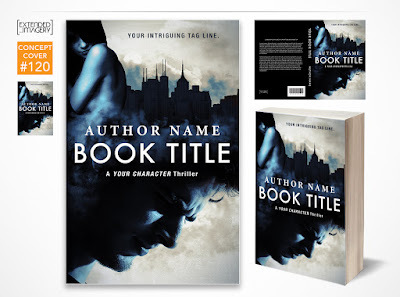 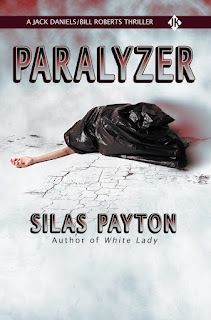 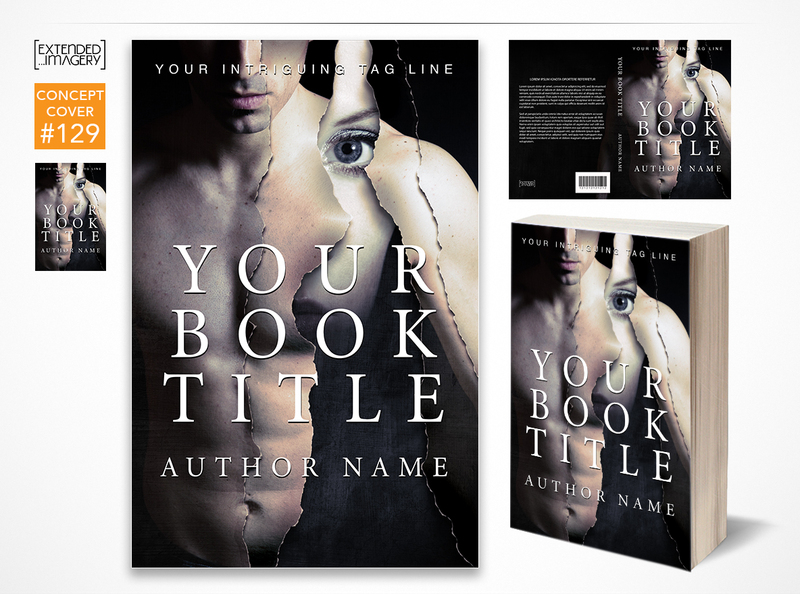 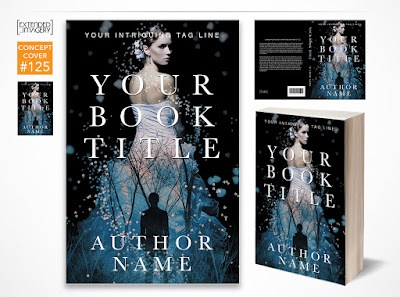 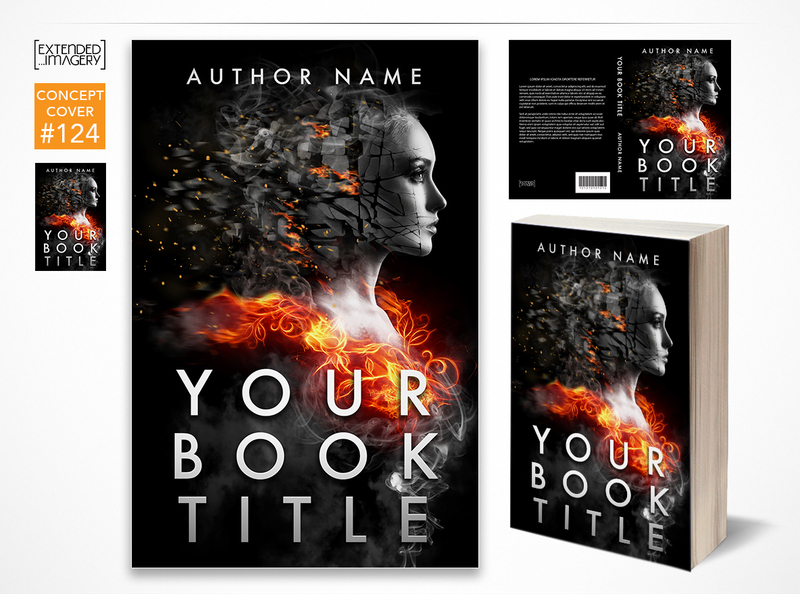 See a concept that would work perfectly for your paperback/ebook cover? Email me at carl@extendedimagery.com with the number of the cover you're interested in. 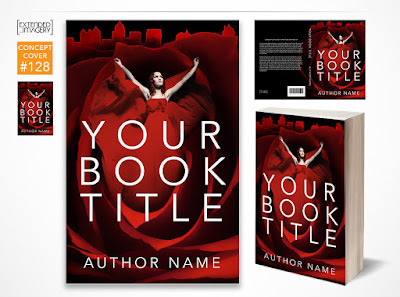 Pre-designed covers are sold on a first come, first serve basis. Minor changes to elements such as the color scheme or font are included in the price. Additional fees will be required for any major alterations. 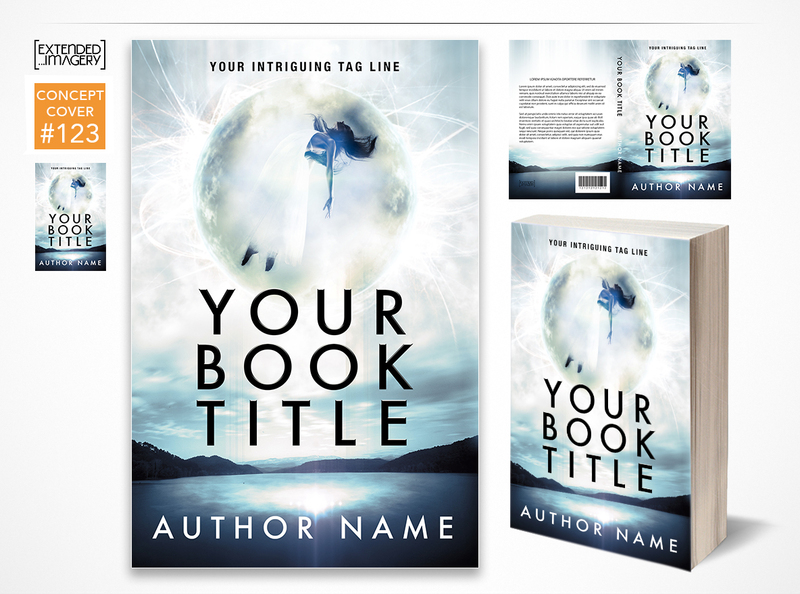 Fees are determined by the complexity of the requested changes. - 6x9 inch (72dpi) ebook cover used for publishing on Amazon and all other major online retailers. 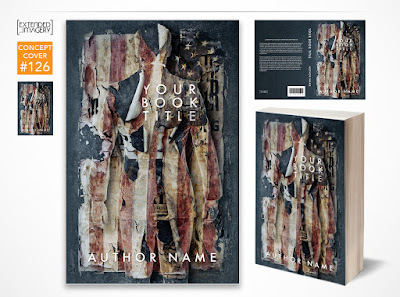 - 6x9 inch (300dpi) full paperback print cover used for Print-On-Demand books. 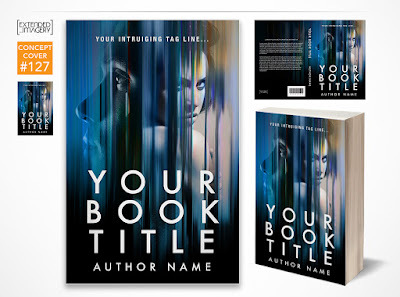 - 3D book mock-up image used for online promotion. - Website banner used for social media sites, blogs and author sites.